British World Airlines operated between April 1993 and December 2001. 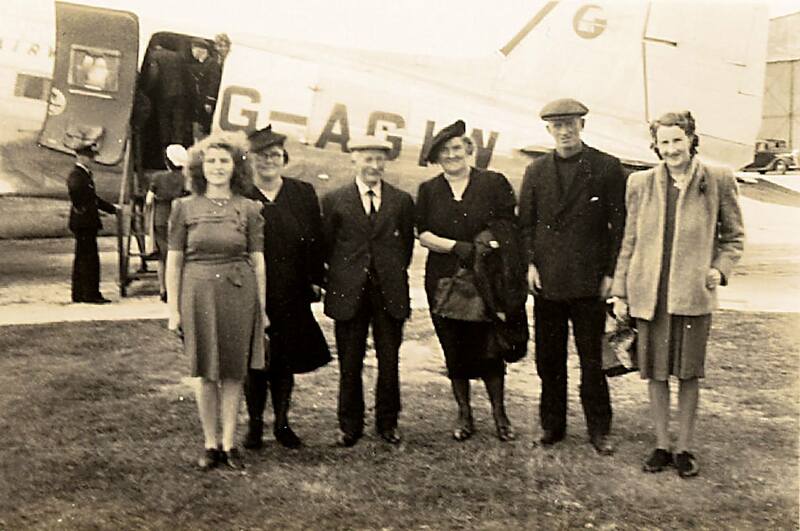 Prior to 1993 they were known as British Air Ferries (BAF). 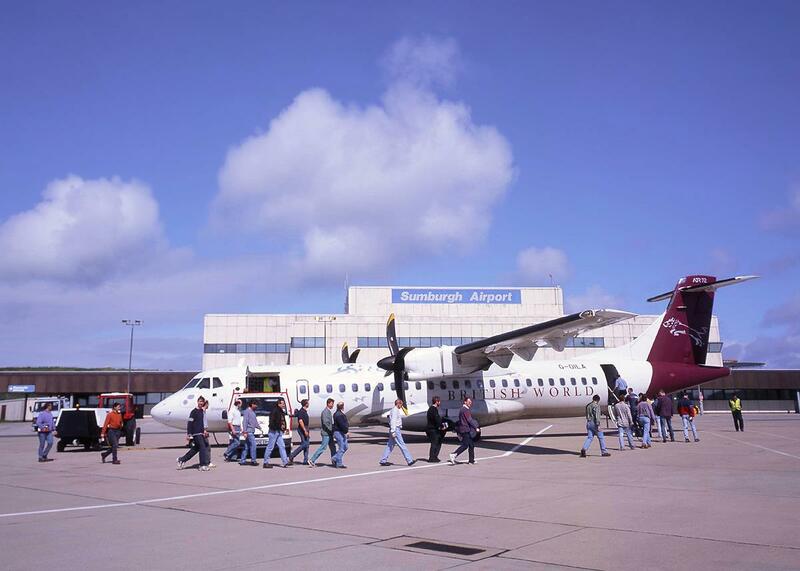 In November 1995, BWA were awarded a further five year contract for the Shell Oil Aberdeen to Sumburgh route worth £50 million. 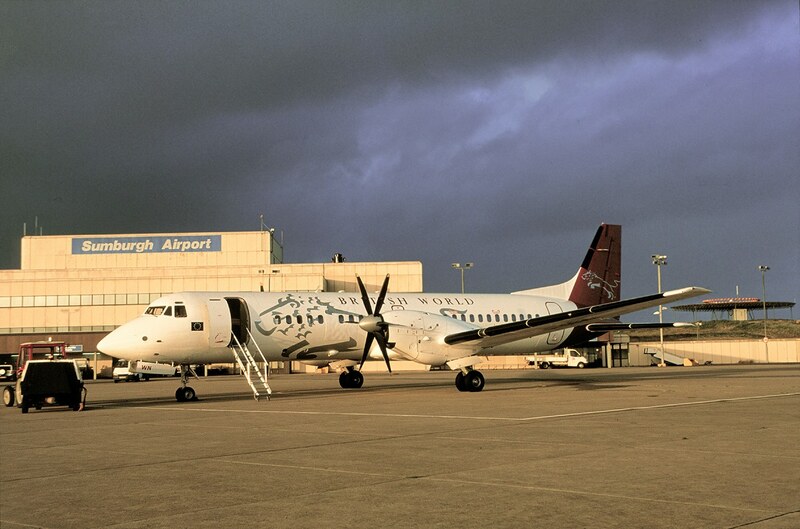 In June of 1996 the very last Aberdeen to Sumburgh Viscount flight is flown by G-CSZB. 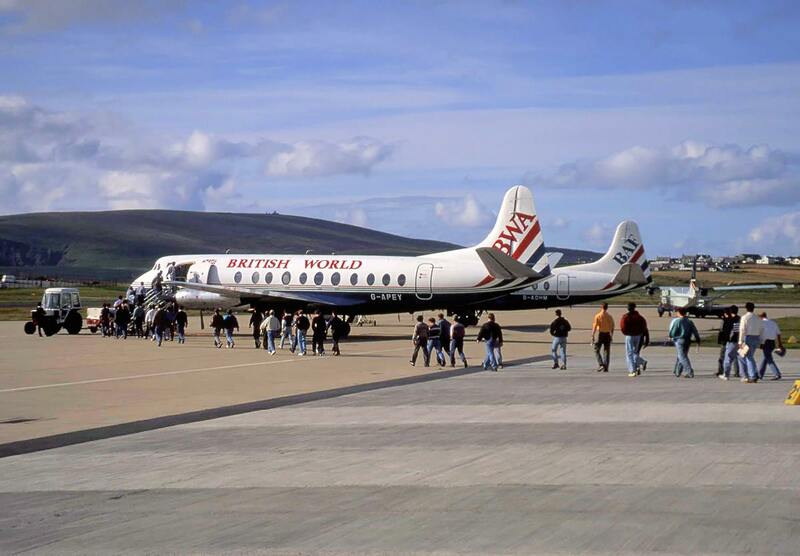 BWA regularly flew into Sumburgh under its Shell Oil North Sea contract using Viscounts, ATR-72s and BAe ATPs up until bankruptcy in 2001. The route was then awarded to Flightline. Currently 3 photographs of planes operated by British World Airlines. 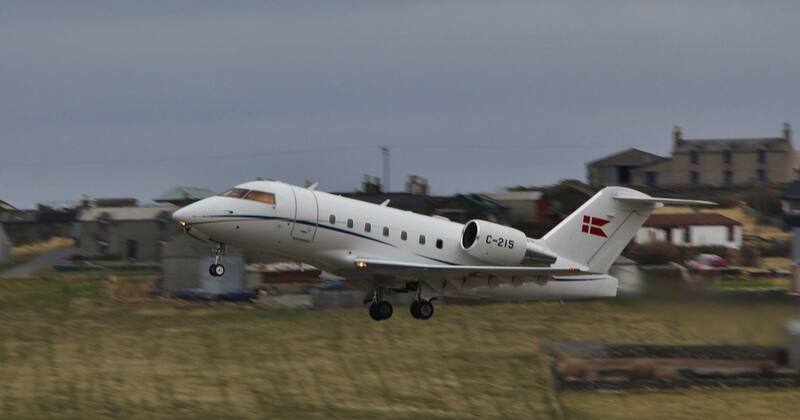 Video: British World Viscounts G-AOHB and G-CSZB preparing for take-off at Aberdeen enroute to Sumburgh.